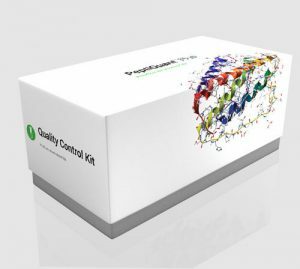 MRM Proteomics Inc. is pleased to announce that all PeptiQuantâ„¢ kits are now available exclusively through Cambridge Isotope Laboratories Inc.
Browse our kit types below and make a selection. Assess instrument performance in detail by analyzing a complete standard calibration curve to ensure that your instrument is performing optimally across the entire concentration range. 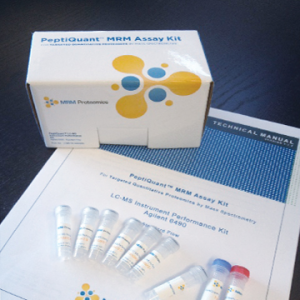 The Comprehensive Platform Kit makes it easy to recognize loss of sensitivity or changes in linear range. Offers everyday quality assurance in the form of a ready-to-use standard mix that can be quickly re-suspended and injected for routine instrument performance monitoring. The Everyday Platform Performance kit makes it easy to recognize retention time drift or changes in instrument performance. 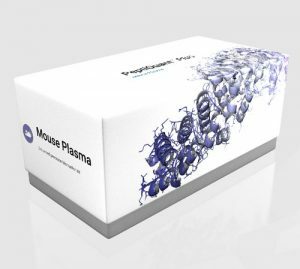 Assesses the performance of your complete proteomics workflow, from sample preparation through to quantitation. 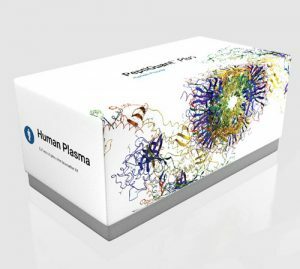 Compare your generated protein concentrations to known reference values. 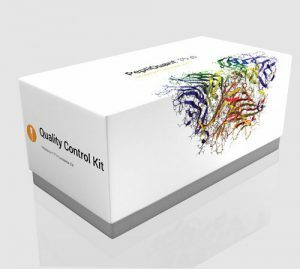 The Workflow Performance Kit allows you to check the quality of your quantitation, and helps you to standardize your implementation, measure operator and instrument performance, and trouble-shoot your execution of MRM-MS workflows.